Tristan Jass vs Chase Adams! Who’s Got The BEST HANDLES?! Full Highlights! 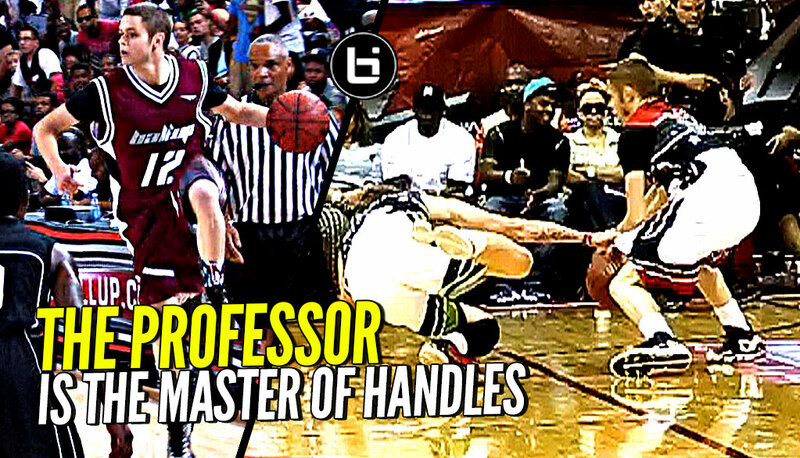 The Professor Is The MASTER BALL HANDLER! No Defender Is Safe! CRAZY Mixtape!